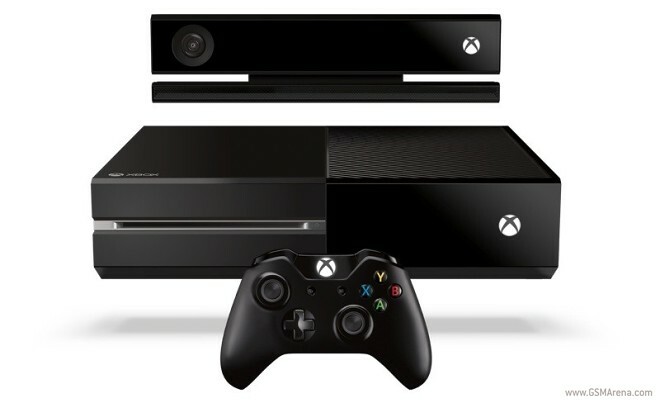 Microsoft officially took the wraps off its latest gaming console dubbed Xbox One. The console will be available later this year for a yet to be revealed price tag. Together with the Xbox One, Microsoft also released a new game controller and Kinect motion camera. With the three new components together, the Redmond giant aims to completely take over the living room entertainment by putting it all in one box. Visually, the Xbox One features a two-tone finish which combines matte and gloss accents. A Blu-ray slot and the traditional Xbox power button are located at the front of the box. 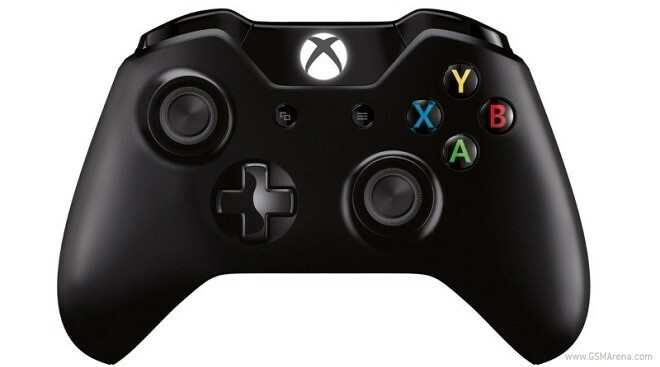 The new Xbox comes with a redesigned game controller. It features vibrating trigger buttons, redesigned d-pad and thumbsticks, which are shorter and have texture around their edge. The battery compartment has gotten smaller compared to the one of the predecessor. The new Microsoft Kinect is a major improvement over its predecessor – it is also a focal point for the entire Xbox One experience. The new 1080p motion-sensing camera now offers voice commands and air gestures which complement the multitasking capabilities. The motion sensor is capable of processing two gigabits of data per second, which allow it to read the environment correctly. The Kinect can read up to six players simultaneously. Hardware-wise, the Xbox One features customized octa-core CPU made by AMD. A 500GB hard-drive, BLU-ray/DVD combo drive, and 8GB of RAM are also on board. The Xbox One will be capable of producing 1080p or 4K video with 7.1 surround sound. Connectivity features include a number of USB 3.0 ports, WiFi Direct with 802.11n radios, as well as HDMI in and out for a passthrough connection with the cable box. Naturally, the Microsoft Xbox One will include a host of new content and video games. The latter include Call of Duty: Ghosts, Forza Motorsport 5, EA Sports’ latest FIFA, NBA Live, Madden and UFC games, all featuring a next generation game engine, and upcoming titles from Xbox Studios. Multimedia content includes Halo live-action TV series produced by Steven Spielberg, as well as a partnership with NFL.